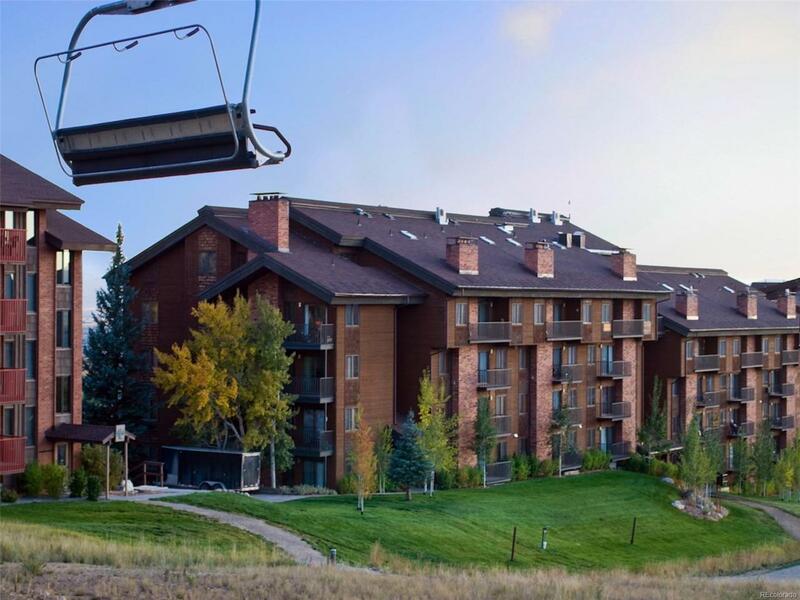 Great 3 bedroom, 2 bath slopeside unit in Bear Claw II. 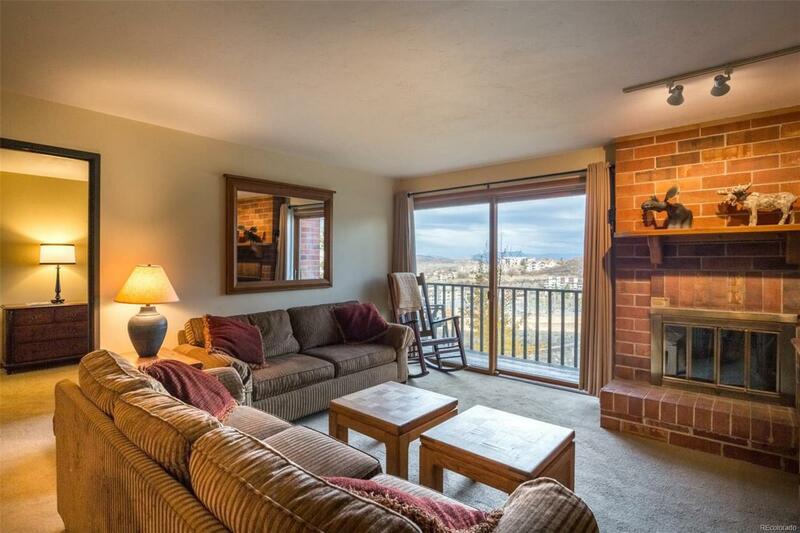 This unit has a great deck overlooking the ski mountain, is bright and sunny, and is a true 3 bedroom. Recently updated bathrooms and freshly painted - there is little your client will have to do to make it their own. 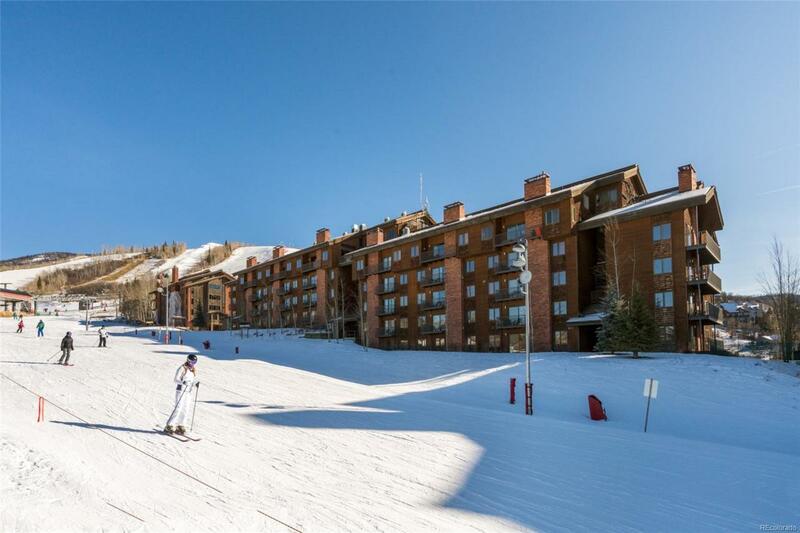 Located on the third floor, the unit has access to the pool and the ski slopes w/ private ski lockers around the corner. Enjoy sunset views and watch the kids ski by from your deck. 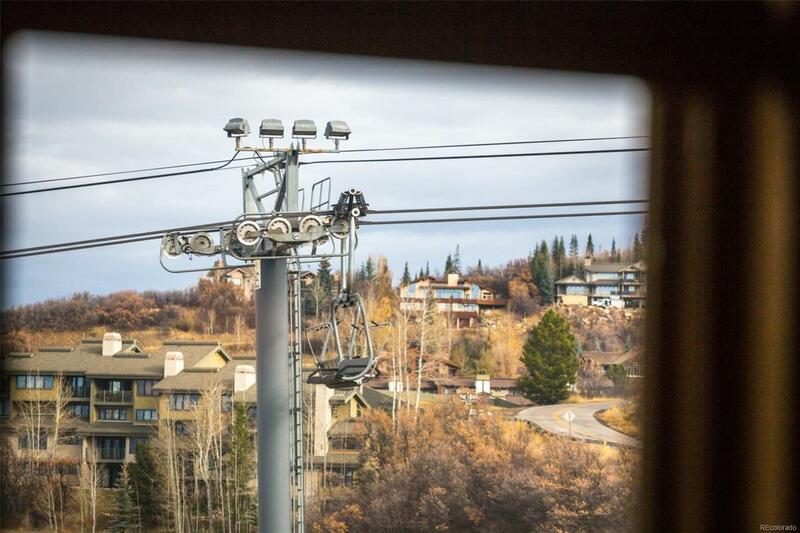 Enjoy 5-star amenities w/ pool, hot tubs, exercise room, apres ski, shuttle, front desk, underground parking, concierge, and the best ski-in/ski-out location in the valley.